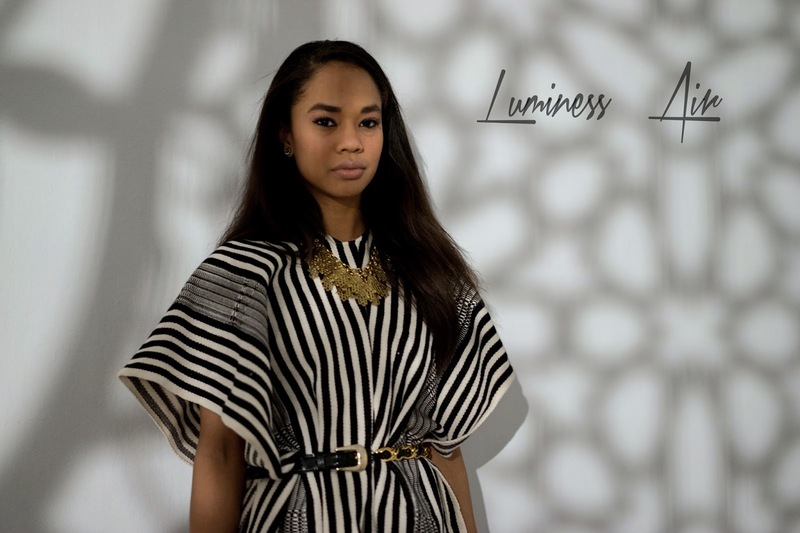 I am happy to share with you that I am now a Luminess Ambassador! I recently tried the new Air Supremacy line in my shade and the staying power was impressive. 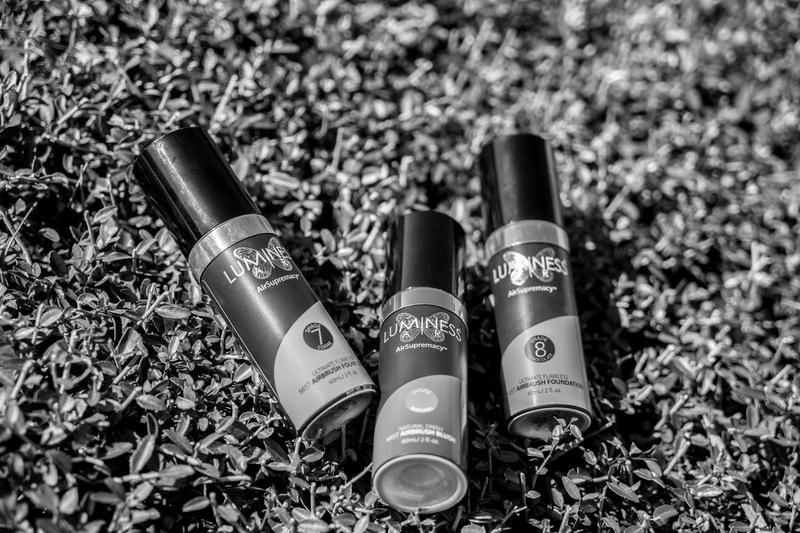 Air Supremacy is the first ever line of spray on cosmetics. You probably have heard of Luminess from their air brush makeup kit. The Supremacy line has a low pressure spray to create a similar airbrush effect. The Air Supremacy line has blush, foundation, tattoo cover up and shimmer. Rated to last up to 10 hours, the Air Supremacy line lasted through my busy Sunday! 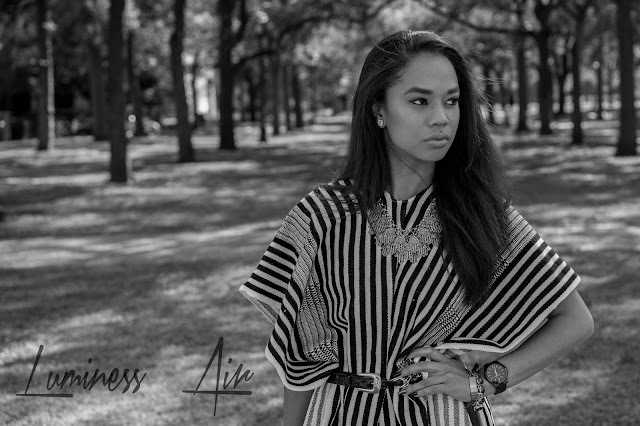 These photos were taken at the Rice Gallery presentation of "intersections." It was just the start of a busy Sunday but this line had me looking FLAWLESS. STEP 1: Prime your face. There is a Primer in the Air Supremacy line, I just used my go to primer. Staying power was still really good, I'm sure its even better with the actual line primer. STEP 2: There are two ways to apply the product. You begin with shaking the desired color for 5 seconds. This is very important! Then spray problem areas with the can about 6 inches from your face using short light bursts. Long sprays will look blotchy. STEP 3: Blend any areas that might look over saturated with a blender brush. There is an easy walk through tutorial located here. PRO TIP: If you have dark hair you may want to tie your hair back with a headband. Lots of holiday looks coming soon. I always thought air brush makeup would be so expensive but this is life. Visit the Air Supremacy Website to purchase AND for you, here is 15% off :) "107563370 "
These products were sent to me for review. All opinions are my own so back up off me.